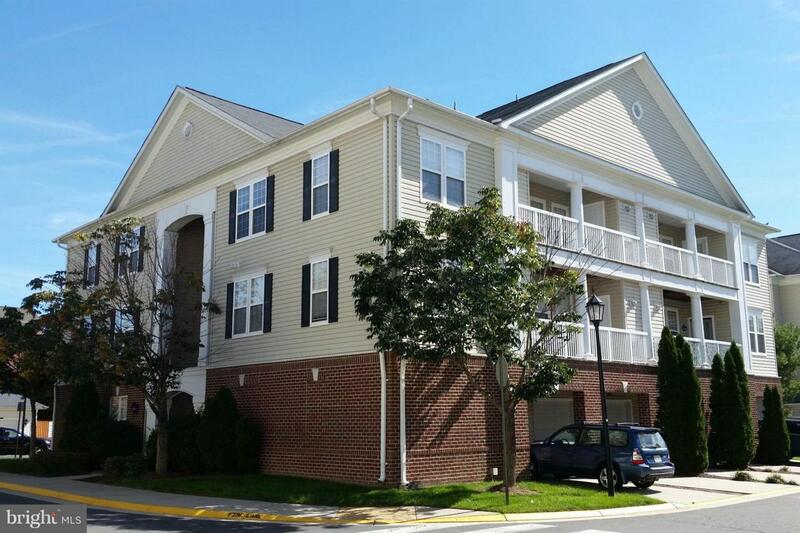 IMMACULATE top level condo located inside the bustling Brambleton Community! Don't miss the GARAGE! Open floor plan + spacious balcony. 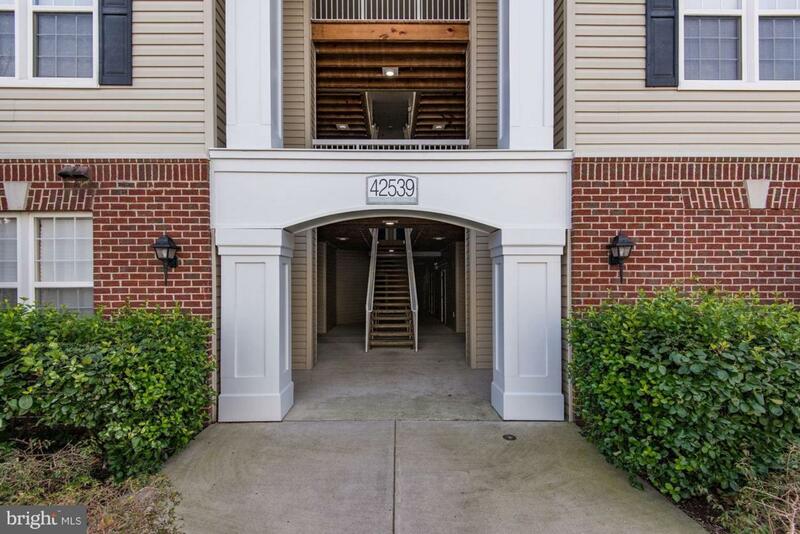 Steps away from Brambleton Town Ctr w/ Harris Teeter grocery, dining, and theatres! 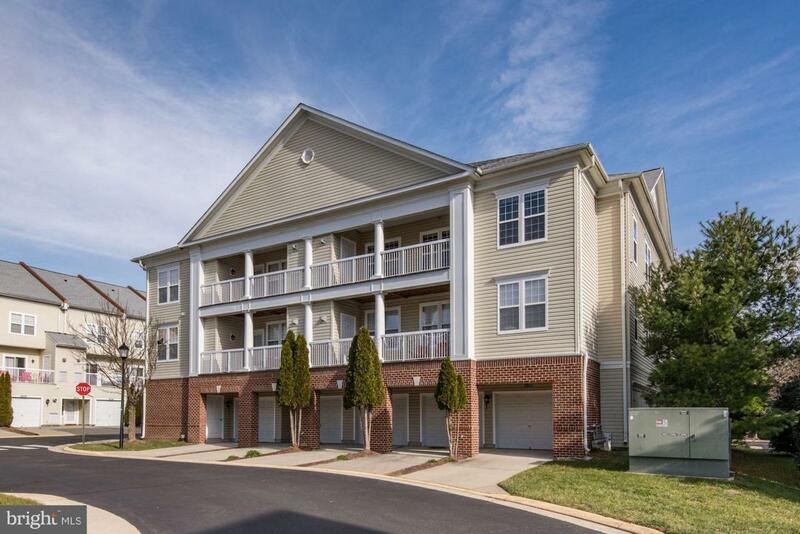 Rent includes exercise room + pools + basic Cable TV + high speed internet + car wash station + more! 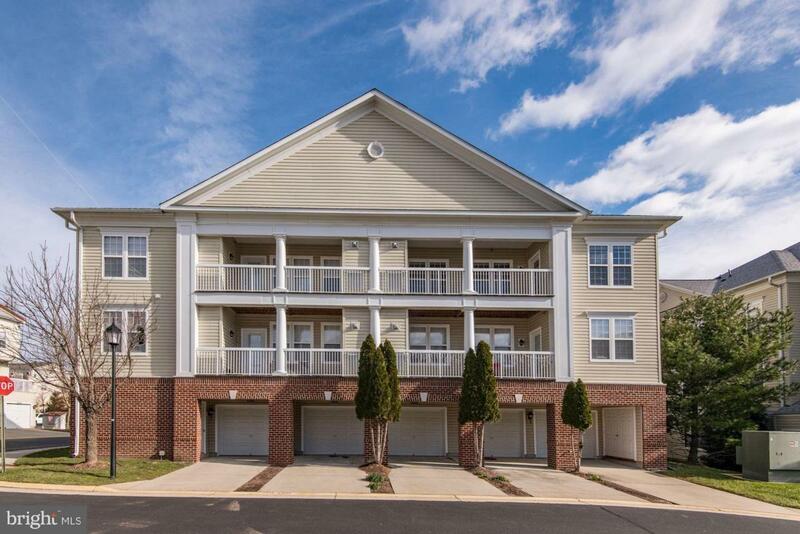 Mins to Dulles Greenway + Lo Co Pkwy. Owner/Agent. Exclusions Tv Console in The Main Living Room Will Be Removed(Belongs To Current Tenant).